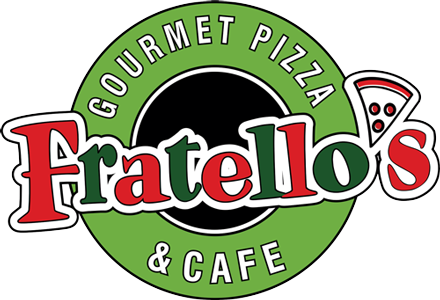 Online ordering menu for Fratello's Gourmet Pizza & Cafe (Hopewell). Welcome to Fratello's Gourmet Pizza & Cafe in Hopewell Junction, New York. We serve pizza, soup, salads, pasta, subs, and more! We're north of Par Fore Golf Center. We're not far from Emmadine Pond Town Park. Order online for carryout or delivery!